I got super excited when Reg invited me to the Altec Lansing event last October 19, at the Rockwell Tent. My favorite speaker for the computer back then was the Altec Lansing ACS 45.1. I was so into Jungle Trance music at that time and the subwoofers on this baby was soooo awesome. And if I remember correctly, the price of the speakers weren’t so bad, too, considering that a college student like myself could afford it. Another favorite of mine was the Altec Lansing inMotion IM3. 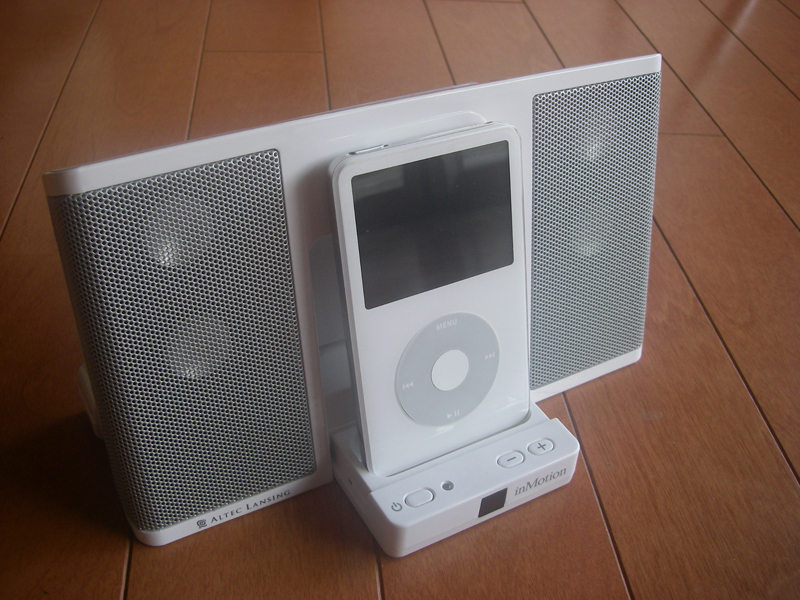 This was our favorite portable speakers to bring during beach trips. Super portable and again, very affordable. So when I heard that Altec Lansing was making a comeback in the Philippines, I was totally thrilled and was very curious about the new products that they were planning to launch. The first thing that greeted me when I entered the event proper was a showcase of the new Altec Lansing products. http://instagram.com/p/9AT9loCe-T/embed/Let’s take a closer look, shall we? I was able to try this headphones at the event. Decent sound quality and very light on the head. This one I wasn’t able to try, but I really want to eventually. It looks so nice! The soundSTORM. Do you like to sing in the shower? Raise your hand! The new Mini inMotion speakers. The LifeJacket (P7,250), also part of the Everything Proof Bluetooth Speaker line. Has a Mini (P4,850) counterpart. The Orbit (P1,425). Not part of the Everything Proof family but an impressive portable bluetooth speaker nonetheless. We were then treated to a lunch buffet and after lunch, was a simple program introducing the new Altec Lansing products. After the presentation of products, there was a short Q&A. Speaking in front is Michael Bangayan (President of Banbros Commercial Inc.), with Brian Quigley (Asia Pacific Director of SAKAR International Inc.), Gabby Dahan (CEO of Market Maker), and Dave Bedico (Marketing Manager of Banbros Commercial Inc.) in the background. I’m pretty excited with what Altec Lansing has to offer in the future. They presented a few plans for their 2016 products, such as waterproof and noise-cancelling headphones. They also mentioned they are also planning to get into gaming industry in the future as well. That means gaming peripherals such as gaming headsets, and maybe keyboards and mice. As a gamer, I’m looking forward to that! So, geeks, if you’re looking for audio gear such as bluetooth speakers, do check out the brand Altec Lansing! All new Altec Lansing models will be available in selected branches of SM Appliance Centers, Astro Vision, Astro Plus, Anson’s and other gadget retailers nationwide. Previous #SouthEats: Wingstop Now Open At Alabang Town Center!